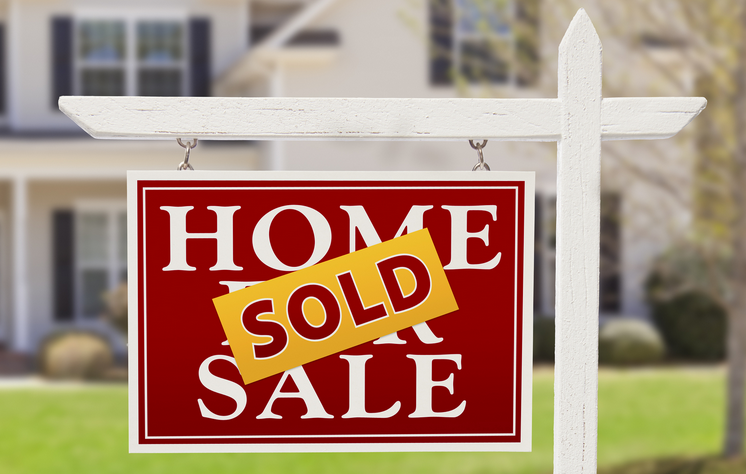 The prospect of selling your home as a first time seller can be quite daunting. Being prepared with the right information will not only help you make good decisions, but also take some of the stress out of the process. Here are a few steps to follow to help you navigate the process. Access your property. Review the repairs that need to be made and how much each will cost? Are there repairs that you can make yourself and which repairs do you need someone to come in and take care of? Even the most minor repairs can make the home more appealing to the prospective buyers. As a first step these projects will need to be taken care of, before the property goes on the market. Once this is done, it is time to move to step two. Contact a realtor. Ask your friends and family for recommendations. Interview a few and find one that is right for you. This is the person that will be walking you through the process, making suggestions and passing information to you that will help you make the right decisions. As a first time seller, your real estate agent will help you avoid many of the common mistakes made by independent sellers. Learn how the process of selling works. You have already purchased a home so you know how that part of the process works… but now this is the other side of the coin. Now you have property to sell and you want to make sure that you get a good price for it. Your realtor will be able to advise you on what offers to and not to accept. Learn about the housing market in your area. This will have you filter the offers that come in by being able to identify which ones are too low and which ones you should consider. Your real estate agent will be able to supply you with information to help make the best choices for you. When you are selling your home, you will want to have the property promoted. Marketing your property is a very important part of the selling process. Discuss this with your realtor and gain a clear understanding on how they will go about presenting your property. Selling a home for the first time is a learning experience. Having the right realtor for you will help make the process run smoothly.